Dr. Dabber Switch is a game-changing induction e-rig vaporizer engineered to deliver optimal vapor quality from both oils and herb in seconds. As a dab rig that also works with dry herb, the Switch breaks boundaries to offer a complete high-performance vaping experience. 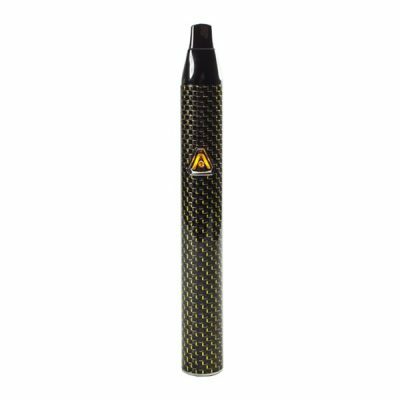 With a groundbreaking temperature range consisting of 25 heating profiles including Herb and Oil modes and an extra powerful battery enabling up to 150 uses per charge, the Switch vaporizer perfects the essentials of vaping. Included in the collectors box is everything you need from proprietary tools and white and black ceramic induction cups to a premium carb cap and storage containers.While most vaporizers offer 5 heat settings at the most, Dr Dabber Switch expands horizons with 25 heating profiles. Choose the best temperature for unlocking your favorite compounds, or extracting the most from your preferred oil or strain. Explore the full range of vapor profiles from small, intensely flavorful hits to large-and-in-charge rips. Switch between Oil and Herb mode in seconds. 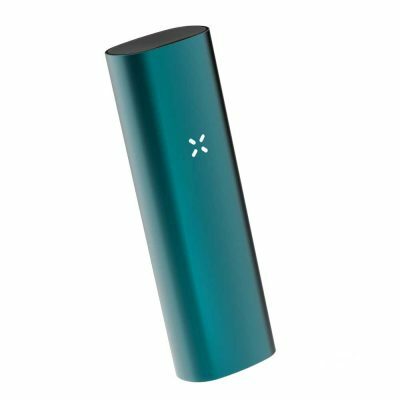 Engineered for versatility, the Switch vaporizer lets you tailor your sessions to any material or vaping style. Changing heat is easy with a simple and intuitive control panel.Designed to deliver the utmost vapor quality, Dr Dabber Switch comes with two ceramic induction cups. The first, a white ceramic cup, pulls excellent flavor from material even at higher temps. The second, a black ceramic cup, is geared toward low temp dabs that bring even more flavor. More porous than white ceramic, the black ceramic cup absorbs material, allowing oils to melt into the ceramic so every drop goes to use. Both induction cups are made of high grade ceramic that heats slowly, extracting a wide range of flavor notes while keeping hits smooth.Boasting one of the mightiest batteries to date, Dr. Dabber Switch is faster, longer-lasting, and more dynamic than the average vaporizer. Heating in a rapid 4 seconds, the Switch vaporizer delivers whatever type of vapor you want exactly when you want. The battery charges in just 60 minutes, much faster than the average vape, and lasts for almost 200 uses per single charge. Pass-through functionality enables enjoyment even while charging. Set your own hold times and the Dr. Dabber Switch will keep its heat for as long as you need. 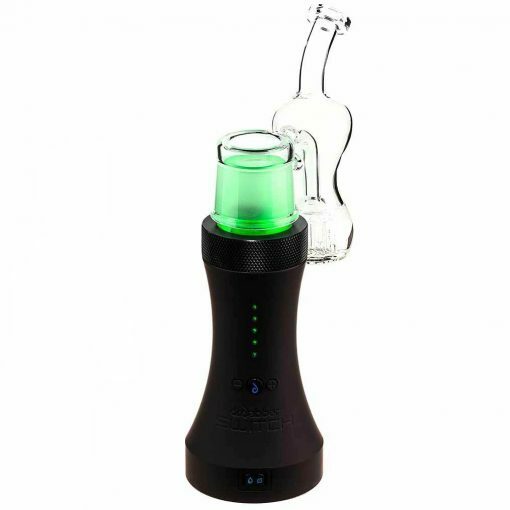 The battery will also run an automatic cool down after each heat cycle, and initiate a self-cleaning mode to burn off any remaining residue from the ceramic induction cups.Dr Dabber Switch comes with a stunning hourglass-style bubbler made of high-grade borosilicate glass. 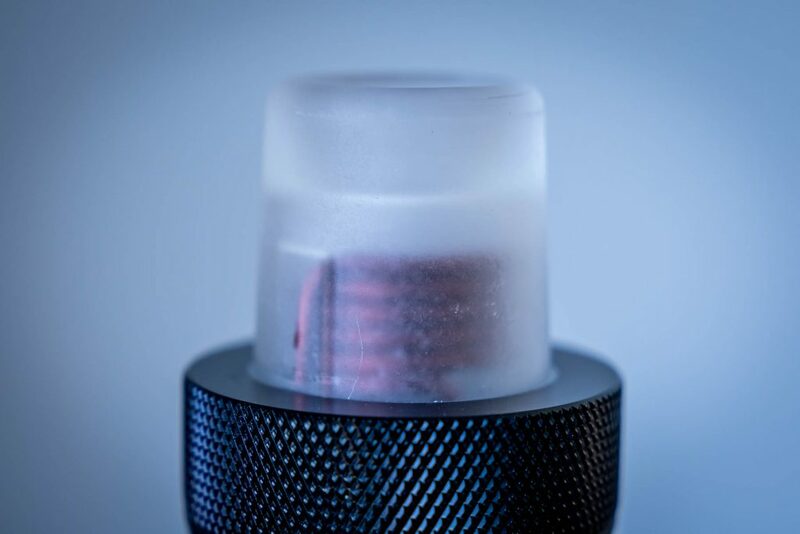 A 50mm ground glass connection fits snugly for an airtight seal, ensuring optimal airflow. Vapor passes through a down stem percolator, defusing into fine bubbles for maximum water filtration. The resulting rips are moisture-conditioned and purified for smoother inhales. 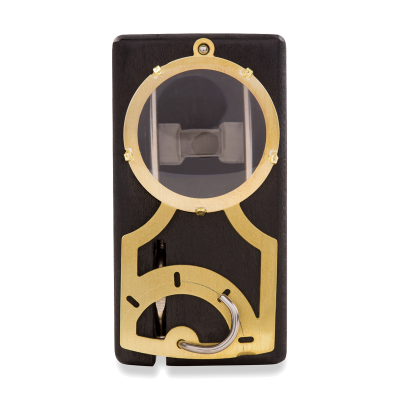 The heavy duty glass design is highly thermal resistant, displaying the natural flavors of oils and herbs with no added tastes. The Dr Dabber Switch bubbler is crack-resistant, ensuring durable and reliable performance.